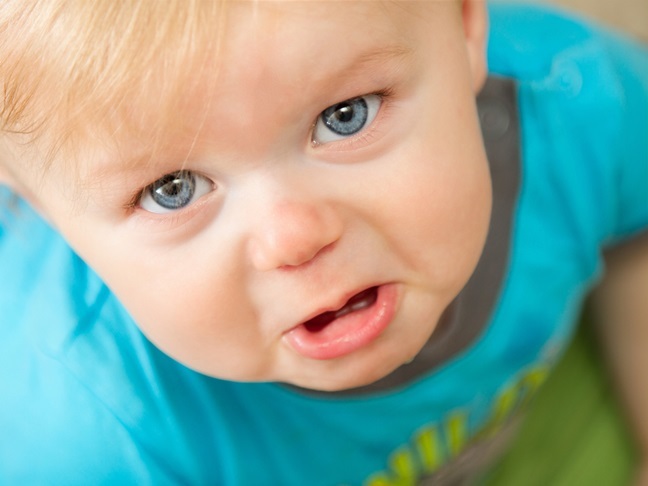 ​Having trouble dropping your little one of at playdates, activities, or daycare? Although it may seem like the other kids are happily stress-free while your child is clings to you, separation anxiety is an extremely common phase. Even though your kid used to be perfectly happy to be left anywhere, suddenly, the idea of being apart from you becomes terrifying. Fortunately there are a few tricks you can try to ensure that any periods of separation anxiety are as short as possible. It’s an obvious starting point, but keeping on trying with periods of separation will pay off in the long term. After all, your child won’t learn that she’s fine without you if you don’t give her a chance! The trick with beating separation anxiety is to get your child to realize that you’ll always come back eventually if you do leave him alone. To begin, you may want to just leave your child for a few minutes (obviously under proper adult supervision). Be sure to tell him you’re going and announce that you’re back each time and he will eventually grow accustomed to the idea of being apart, at which point you can increase the amounts of time you’re gone. It goes without saying that your child can pick up very easily on your moods, and if you’re tense or anxious about leaving her it will just make matters worse. Staying calm will minimize any tantrums, and if you can avoid things like looking back over your shoulder as you leave it will make the experience seem that much less traumatic for both of you. Of course there are times when you won’t have this luxury, but you’ll find that your child may be more prone to separation anxiety at certain times of the day. If you can, leaving after some food and/or a nap will help a lot, as a rested, full child is far less likely to make a fuss! We’ve already mentioned in passing announcing when you’re leaving and returning, and this is because it helps make the routine of you leaving and then returning more familiar. Add whatever you want to the leaving and returning ritual: a kiss, a hug, passing your child their favorite toy just before you go.Children learn through repetition and, as long as you’re consistent, the routine will go a long way towards calming you little one’s nerves. In all honesty, if you’re trying to battle through this, things do sometimes get worse before they get better. Children can be stubborn little people, and yours will no doubt do all they can to test your resolve and get their own way. As long as you don’t constantly give in, stay firm and above all consistent, they will begin to accept that sometimes you will need to leave them, and learn that you will always return. Eventually the anxiety will fade, and those days of dreading having to do something without your little one attached to you will seem like a distant memory. Susan Black is a UK based mother to a beautiful toddler, writer and self-confessed baby sling addict! She is a great believer in, and advocate of, attachment parenting, breastfeeding and babywearing. In her spare time she runs a sling meet, where she helps parents in her area learn to safely carry their babies. Her hobbies are baking, geocaching and arts and crafts. You can find Susan here on Momtastic, and at her Facebook page.